Antwerp, Belgium to Amsterdam, The Netherlands. filled with Class 6 hazardous materials. but the convoy never arrived at its destination. 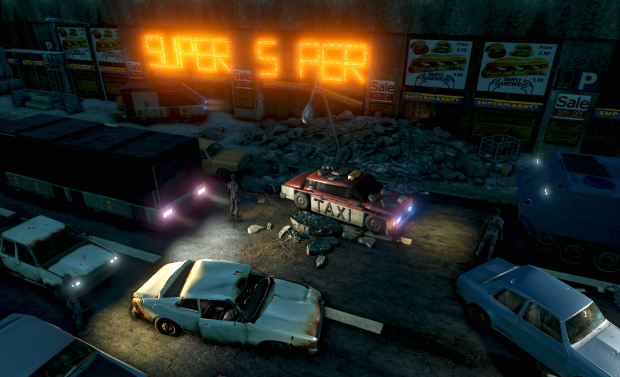 DEAD CRY is a total conversion singleplayer campaign for the Far Cry 3 Map Editor. The campaign will consist of ten to twelve singleplayer missions very much inspired by games like Left4Dead, but with a Far Cry twist to them. 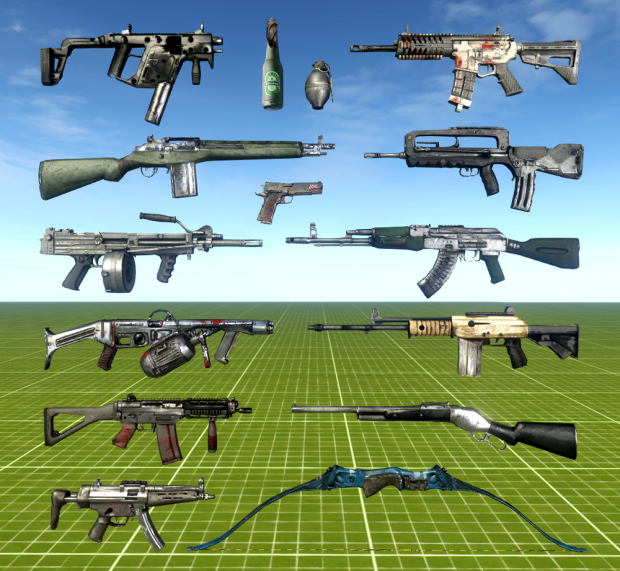 The levels are all built from the ground up using assets at hand, and include custom models and scenery created by Neal Foster, Imre Zoltan and Mauro Vos, as well as special weapons, a graphical overhaul and a completely disabled HUD. DEAD CRY will not merely be a bunch of maps or a mod alone. It's as close to a completely new game as you can get. The campaign will include an immersive soundtrack, cinematic cutscenes, custom sound effects and voiceover work. DEAD CRY is set to be released around Q3 2014 and is currently in partial Open Beta. You'll find trailers and gameplay videos down below. Check out our news items for updated footage, screenshots and trailers. DEAD CRY merges the Hell.Fino Editor Mod common files with MrPingy's FC3 Rebalanced Mod. I am working closely with Fino, Pingy and Ziggy to add more awesome features to this mod. 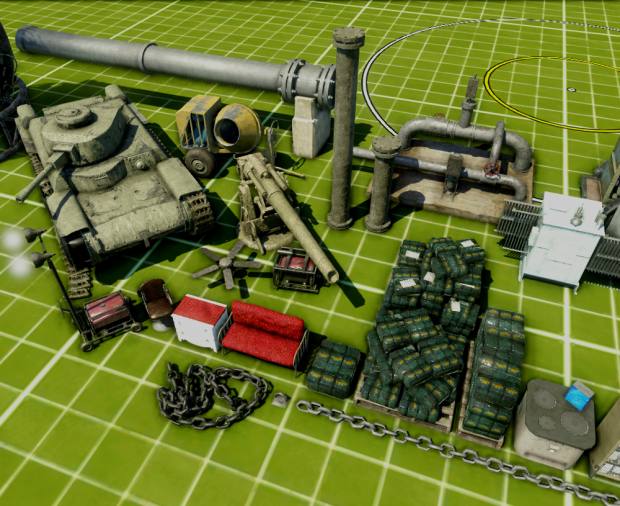 DEAD CRY comes with dozens of custom textures, models and assets. Several weeks ago MrPingy gave us permission to use his modified patch files for Dead Cry. We've been merging and adding more content to the mod ever since. The new patch does cause stability issues in multiplayer and co-op, which is something we hope to solve over the next few weeks. 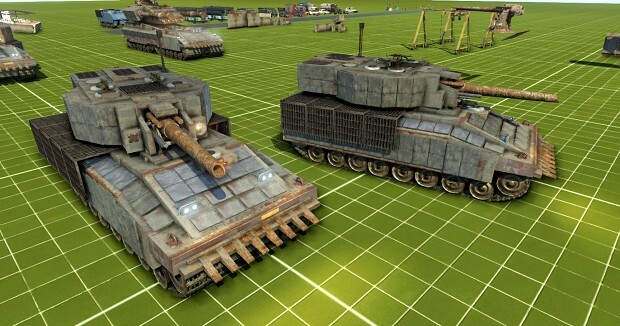 However, replacing textures in the online part of the game may simply end up not being recommended. So far, the common files have not caused any problems. This means we may have to merge the patch files with the common files entirely, if this ends up proving to be more stable. Unfortunately we have not been able to further modify the zombie models, otherwise known as minions. We'll try to look for alternatives like Jason and Vaas's character models, which serve no purpose within Dead Cry's storyline, but this will take a lot more effort than we'd ideally like. It's often been suggested to simply make their machetes and masks invisible, but adding layers of transparancy hasn't worked so far. Either way, we will continue to look into these elements and hopefully come up with a solution somewhere in the future. For now, we are shifting our focus to finetuning more levels and publishing new ones next month. I'd also like to share we have begun working on cutscene animations. When is the new version of the mod? This mod looks freaking amazing! Can't wait for the final product! Looks interesting as far as gameplay. I can't play it though. Most keybindings from the main game work except invert mouse so I can't play. It's not a mod anyway, a mod launches from the game, not an editor. I can't imagine why it wasn't made into a mod.